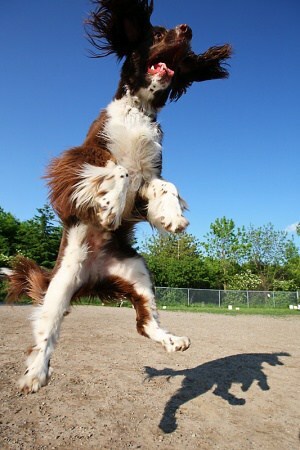 Dog training courses offer how to train your dogs and how to get the best out of the people. 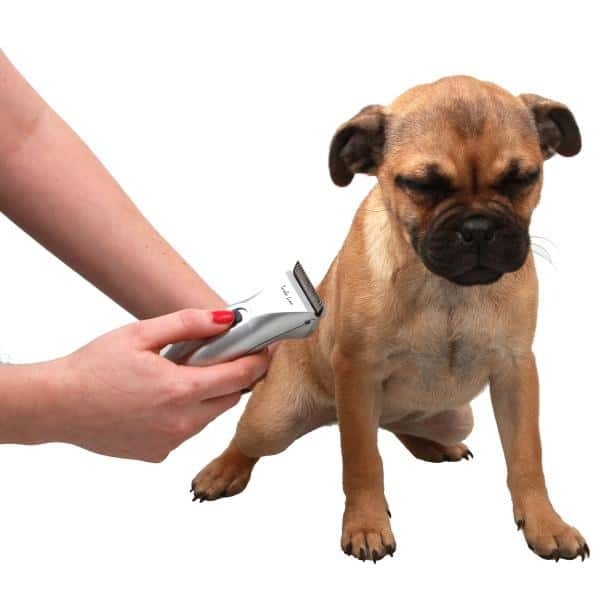 There are many dog training courses that offer behavioural and puppy training instructors’ classes. 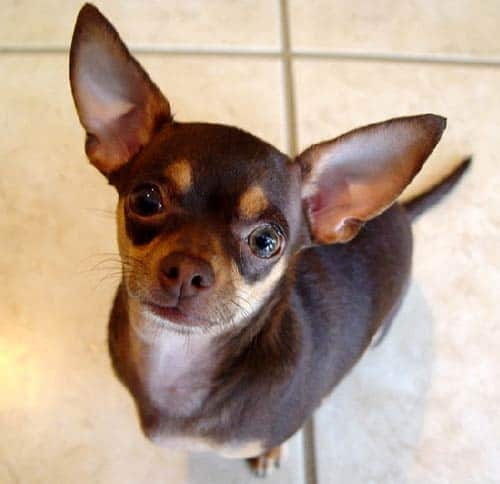 Many dog training schools offer courses that are modulized. They are very hands on with various experiences to suit your needs. Dog owners aspire to be a hobby trainer or a professional trainer. 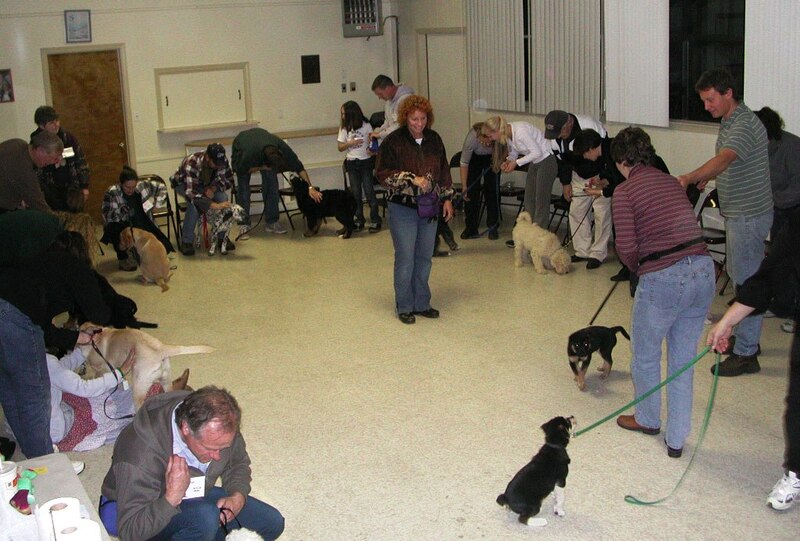 Dog training courses focus on the basics. They teach the fundamentals making learning fun. 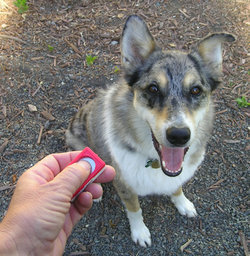 Basic commands, play and interaction are parts of the training. 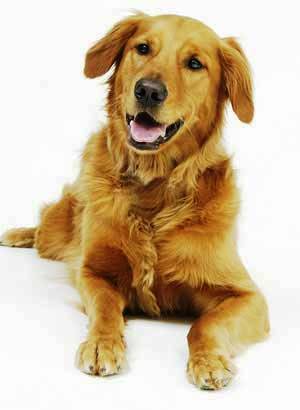 Some offers more advanced courses for older dogs to refine the skills. Working towards it and building on a foundation is excellent but remember to quit before he gets tired. Like us, when it becomes a chore and is demanded then it’s no longer fun to do. We begin to tune out and so will your dog. It’s also a chance to bond with your dog by spending time, not just money, with him.